Nottinghamshire Flavours magazine and The Bookcase are joining forces to present Cooking The Books in Lowdham Village Hall on Sunday 1 March. Included on the menu between 10am and 4pm there’ll be a Food Fair featuring local artisan producers and a series of talks by food writers. 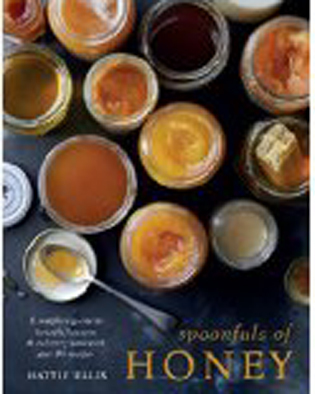 Georgina Mason will be sharing the story of Gonalston Farm Shop from 10.30am to 11.15am; award-winning writer Hattie Ellis discusses her new book Spoonsful of Honey from11.45am to 12.30pm; and between 1.30pm and 2.15pm, Diana Birch of WI Enterprises will be talking about The WI Cookbook, a fascinating insight into the organisation’s baking history which has been produced to celebrate its centenary. 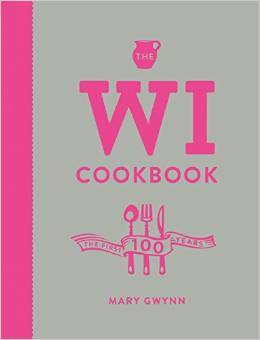 Also on hand from 2.45pm to 3.30pm will be the Cook&Book team Julia Pirie and Jackie Skinner, there to whip up a couple of seasonal recipes garnished with some springtime readings. Entry to the Food Fair, held in the main hall, is free; tickets for individual talks are £5 (£4 for concessions, £3 for Festival Friends) or £15, £12 and £10 for entry to all daytime events. And to round off the day, how about joining The JollyGoodFellows Pudding Club for a two-course dinner with Pudding Platter, dessert wine tasting and poems about puddings too? Advance booking for this is essential and tickets are £25 each. Click here for more details; to book your tickets for the talks or dinner, visit The Bookcase at 50 Main Street, Lowdham or call the Lowdham Festivals Box Office on 0115 966 3219.